Mangoes are indigenous to the Indian subcontinent, however they are grown in many tropical and sub-tropical regions worldwide. The word ‘mango’ comes from the Potuguese word ‘manga’, which may have derived from Malayalam word which is also pronounced manga. It was first recorded in the European language by Ludovico di Varthema in in 1510 in Italian as ‘manga’. Other translations in both French and Latin appear this way, so it is unclear how the mango got it’s -o ending in English. Mango trees grow up to 35 to 40 metres tall, and have a radius of 10 metres. 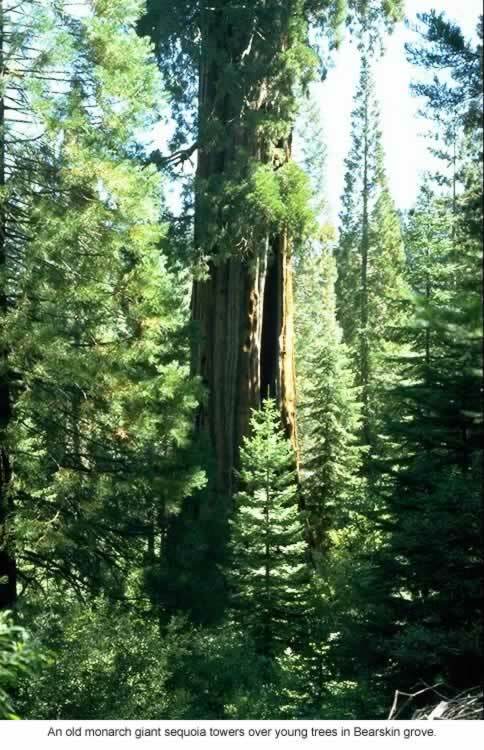 It lives for a long time, with some trees still bearing fruit after 300 years. Its taproot descends into the deep soil at 6 metres before spreading feeder roots and some anchor roots through. 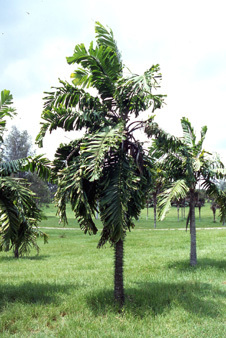 Its leaves are evregreen and are between 15 to 35 centimetres long and between 6 to 16 centimetres wide. When the mango tree is young, the leaves are an orange-pink colour which then rapidly turns into a dark glossy red and then to dark green when they are mature. 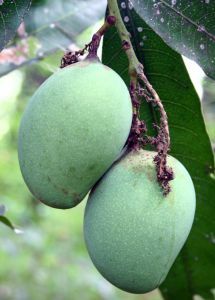 A ripe mango fruit varies in both size and colour. Some fruits are orange, yellow, green, or red. However, all of them have a flat and oblong pit that is hairy or fibrous on the surface, and does not seperate easy from its flesh. Mangoes have been grown on the Indian subcontinent for thousands of years. It first reached Easy Asia between the 5th and 4th BC. In 10 AD, mangoes were already cultivated in East Africa before going to Brazil, the West Indies, and Mexico. If you are succeptible to dermatitis, it is advised not to touch the mango. The mango peel contains a chemical called urushiol, which is also found in poison ivy and poison sumac. Urushiol can also be found on mango vines and leaves. 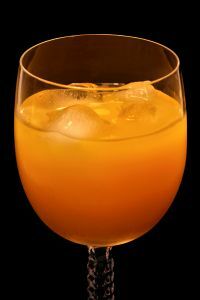 Fancy a glass of mango juice? Mangoes are eaten worldwide in numerous ways. This includes being eaten fresh, in chutneys, pickles, lassi (a popular drink in South Asia), juices, ice cream, curries, and more. 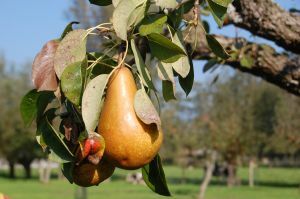 They are so popular that they account for about half of all of the tropical fruits produced worldwide. The top 4 producers of mangoes are India, China, Mexico, and Thailand. Mangoes are rich in nutrients and phytochemicals. Its pulp is high in dietary fibre, polyphenols, vitamin C, and provitamin A carotenoids. In fact, one serving (165g / 5.8 oz) of mango contains 25% of your vitamin A, 76% of your vitamin C, and 9% of your vitamin E intake, based on the Dietary Reference Intake. It also contains 11% of your daily vitamin B6, 9% of your vitamin K, and much more.